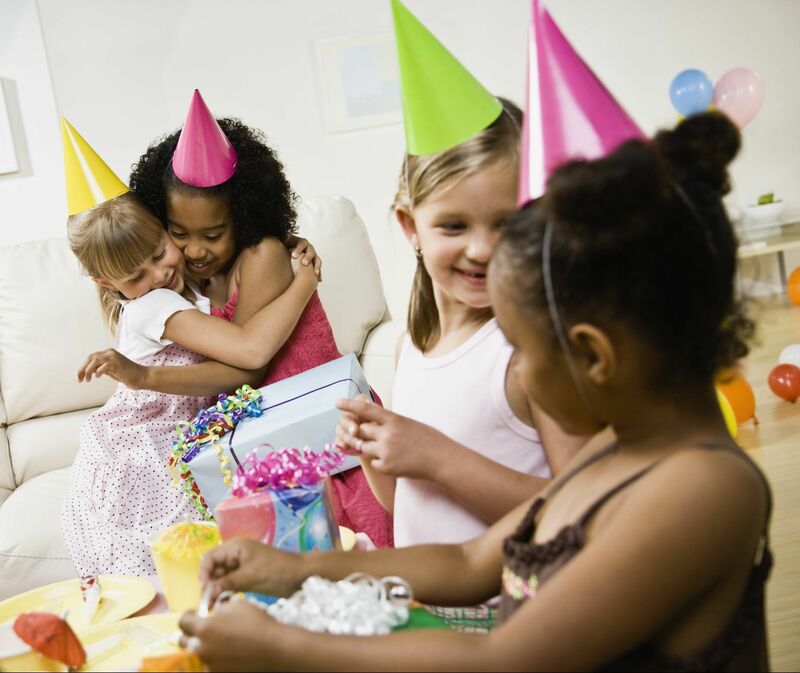 Childtime Parties: Face Painters and Balloon Artists – Your "one-stop" place for ALL of your party entertainment! Your "one-stop" place for ALL of your party entertainment! Your ``one-stop`` place for ALL of your party entertainment! 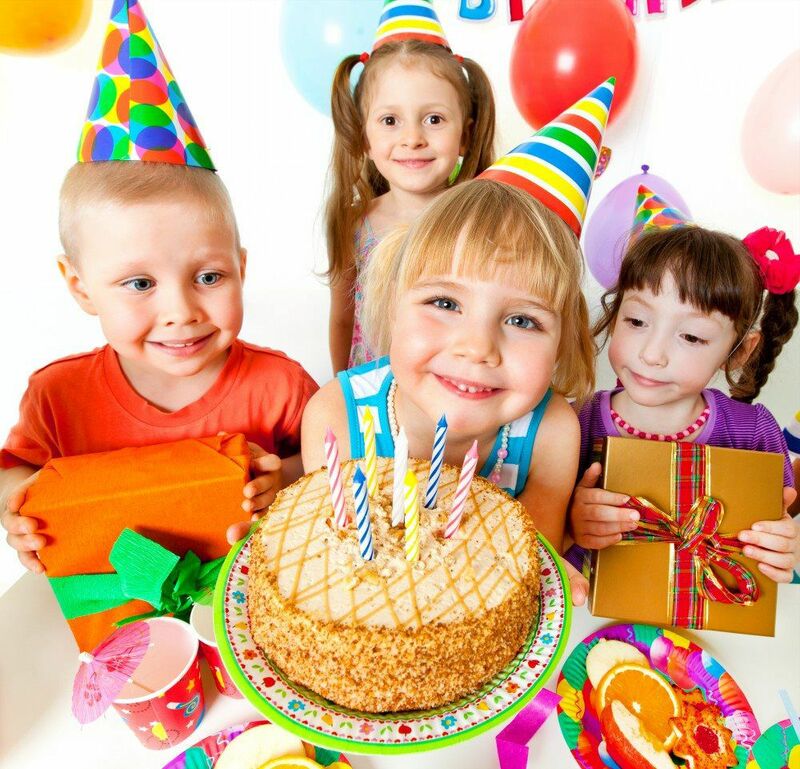 Kids birthday parties are our number one focus, so we have become the ``experts`` in this area. 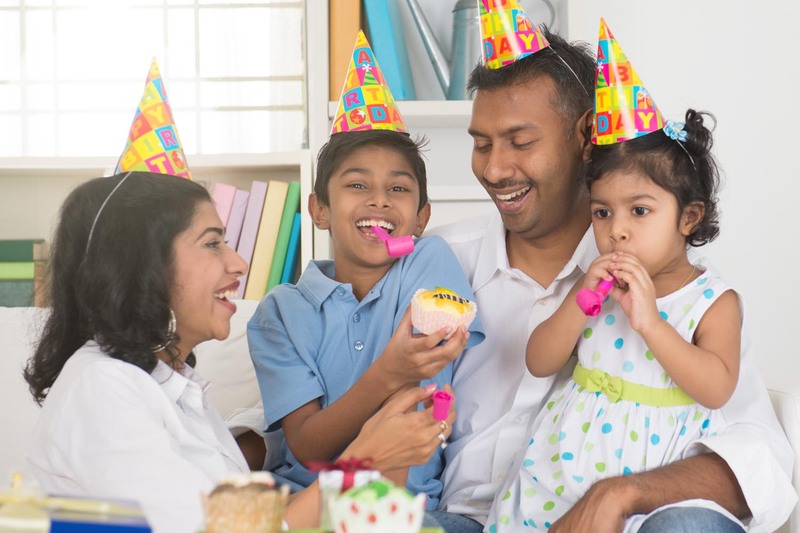 It doesn't matter what kind of entertainers you need for your child's birthday party. 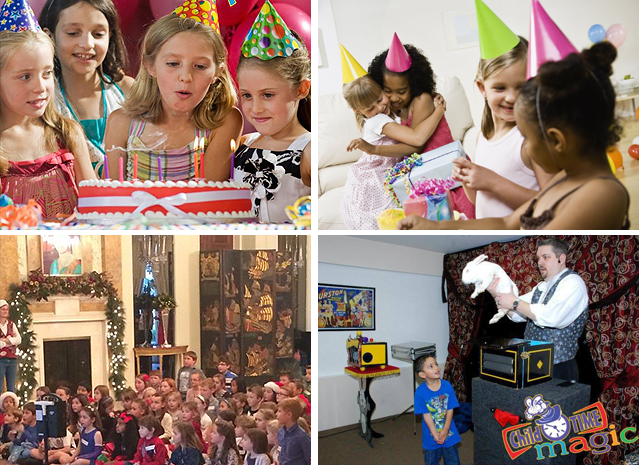 If you need a birthday party magician we have the best and busiest in the area. 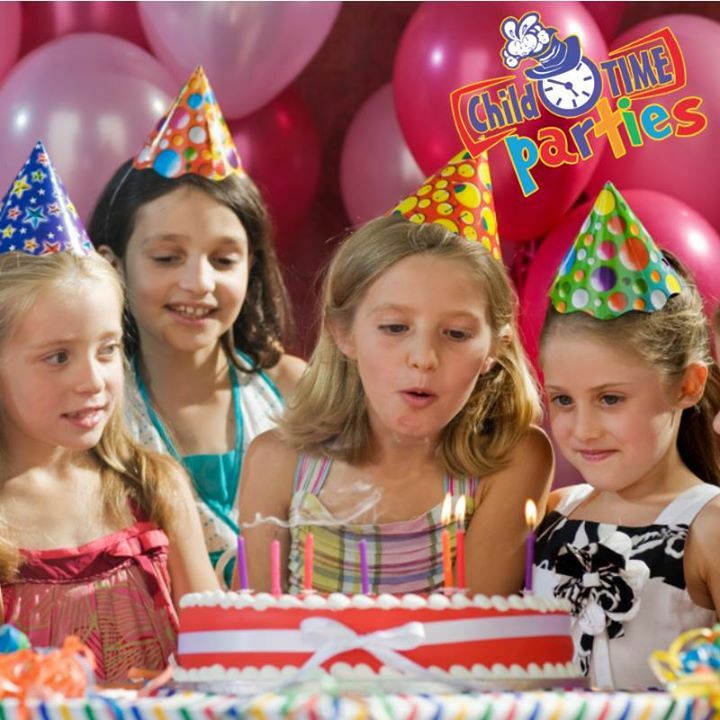 We offer other birthday party entertainment too! 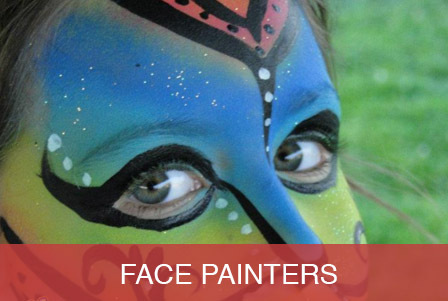 • Face painters • Magicians • Balloon artists Please give us a call or email with any questions! 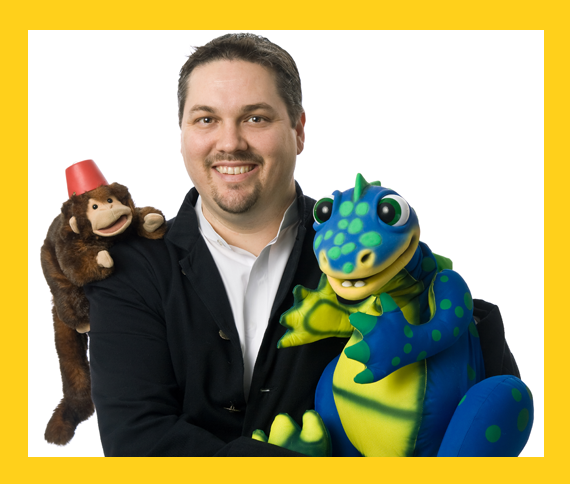 ChildTime Parties started in 2014 when Louis the Magician decided to work with his other ``entertainer`` friends. Louis runs, and produces Kapital Kidvention, the largest annual conference in the country of children's entertainers. 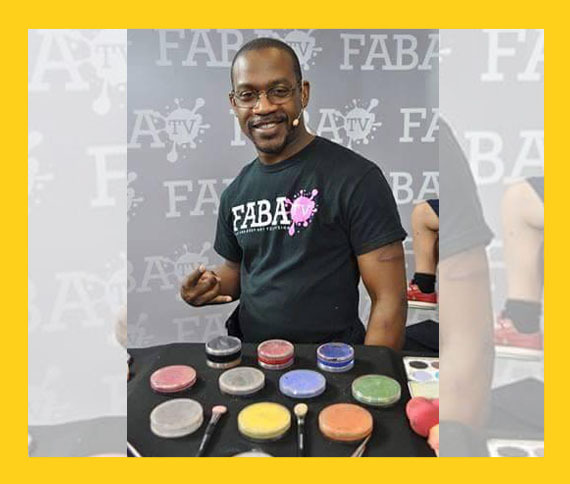 After producing the conference for many years Louis decided to pick the best of the best face painters and balloon artists out of the hundreds that attend and hire them to work for ChildTime Parties! 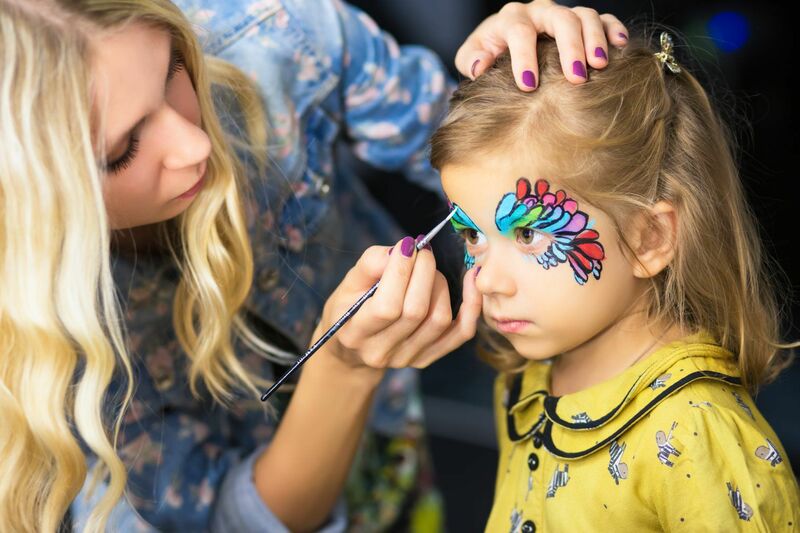 ``I had such a great opportunity to see what the best face painters and balloon artists could make and decided that I wanted them for ChildTime Parties`` says Louis. 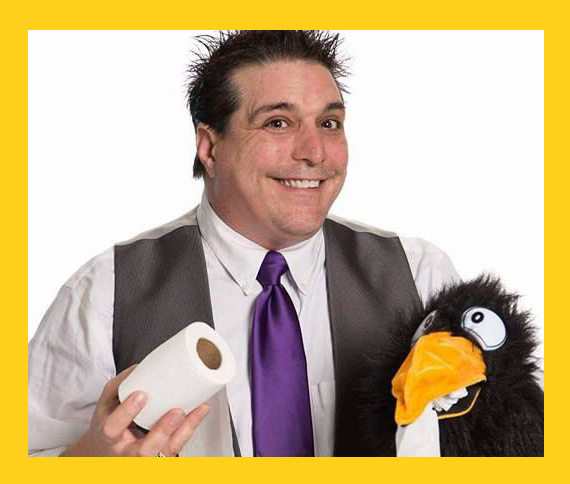 So, when you hire an entertainer with ChildTime Parties you can rest assured that you are not only getting one the best artists in the Washington DC area but also one that has a history of working with children. Select the button below to view our gallery of photos from various events. Corey Morgan has been face painting for more than 10 years and has developed a world-wide following for his detailed and imaginative work. 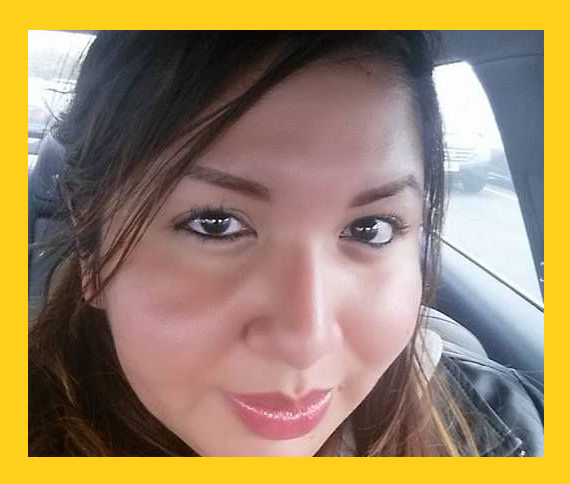 Ivonne has been face painting for the past 7 years! She also does glitter tattoos, basic henna designs, and intermediate balloons. I truly have a love for children and entertaining others, it's a wonderful feeling to see people laughing and wondering how's that done, and the child in front goes, 'IT'S MAGIC DUH!!' Talk about priceless! 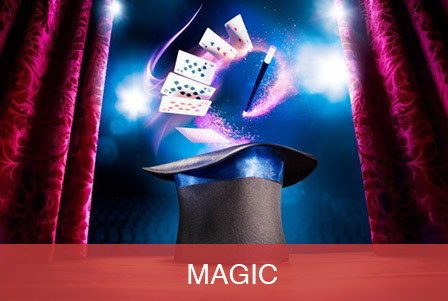 Louis the Magician is the owner and manager of ChildTime Parties. 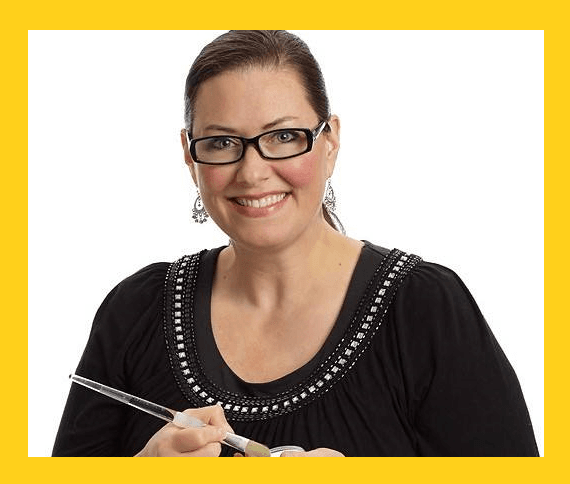 Lynn has been painting since 2005. She loves making kids happy, whether it's with sparkly butterflies or princess crowns, or the coolest of superheroes! 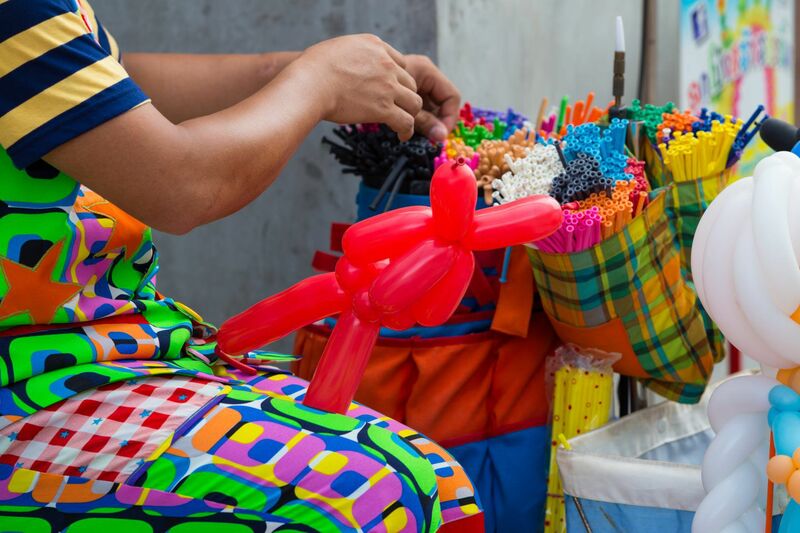 Pam has been making balloon sculptures since 2011. 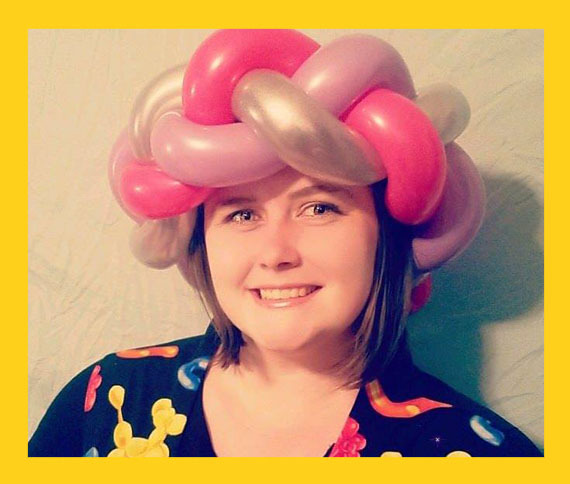 She loves making everyone -kids and adults- happy by her creative and detail balloon design and the process of balloon sculpting. 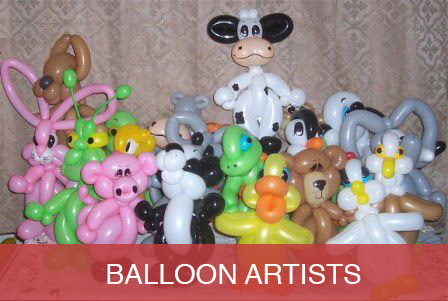 Sarah has been sculpting balloons professionally since 2010, and the talent has been shared down three generations in her family! 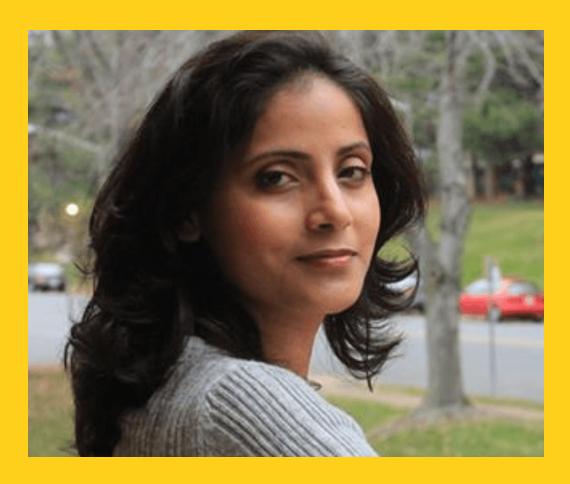 With a degree in early childhood education, children have always been the center of her life! 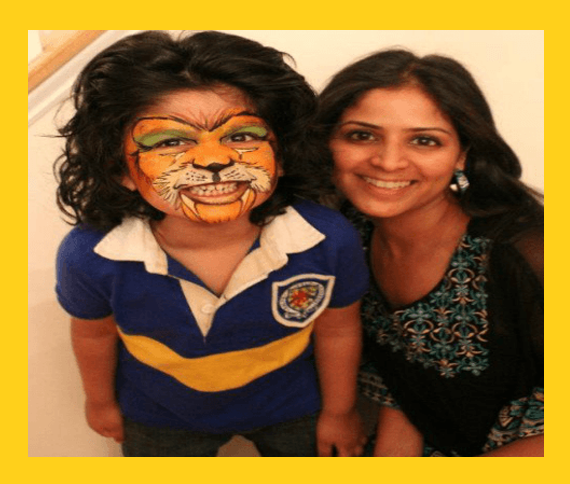 Trishla is a passionate artist and has been face painting since 2010. She loves to innovate her designs whether its a pretty princess or a crazy skull. Always aiming to get that million dollar smile on every kids she paints. "It was great. Kevin was wonderful and the kids and adults both had a blast. He was on time, set things up and shared a bunch of good tricks with the audience!" "I just wanted to let you know that the face painter was amazing. I've seen a lot of face painters but she was by the best! Thanks"
© Copyright 2017 Childtime Parties, All rights reserved.